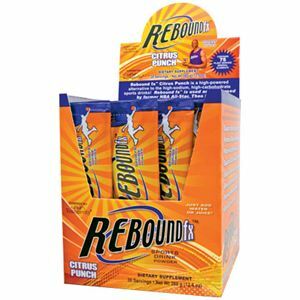 Get a refreshing boost in energy with an all-natural, great-tasting “feel good” energy drink! Please note there is a $12.25 handling fee plus regular shipping fees on this item. 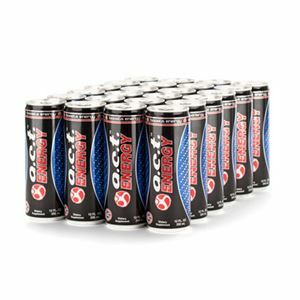 A.C.T.™ Energy delivers a great-tasting, all-natural alternative to average sugary energy drinks available in the market. A.C.T.™ contains a proprietary blend of energy boosting nutrients plus all-natural fruit juices including the New Zealand blackcurrant; known for its antioxidant capacity. Includes: 24 cans (12 fl.oz. each).